This May in Wellington, join us for another evening of true, personal stories about science! We'll present five stories about heroic efforts in science from storytellers who faced challenges that range from bombs to bats to volcanoes. Hosted by Dacia Herbulock and Ceridwyn Roberts. Doors open at 7 pm. Please note: Seating is first come, first served. 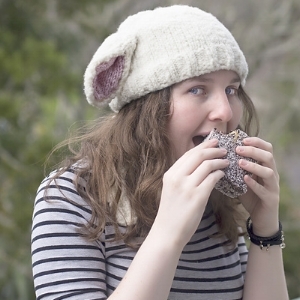 Blaise Cahill-Lane is a science writer for the University of Otago. She studied psychology at AUT and the University of Auckland, before finding herself drawn to Dunedin to study neuroscience. In her short career Blaise has worked with the Brain Health Research Centre, the Centre for Neuroendocrinology, Brain Research New Zealand Rangahau Roro Aotearoa, and the Huntington’s Disease Youth Organisation of New Zealand to spread the word that science is for everyone. Ben Kennedy is an associate professor of Geological Sciences at the University of Canterbury. His work involves physical volcanology and fieldwork, geoscience education, experimental volcanology, interpreting volcano monitoring data, measurements of volcanic rock properties, and calderas and magma plumbing. Basically, Ben loves rocks and working out why volcanoes erupt in various different ways. He travels to various volcanoes all around the world to collect rocks, then takes the rocks back to the University of Canterbury and does various experiments to learn more about the eruptions in which they originated. Ben Paris works at Auckland Council as a senior biodiversity advisor. He graduated from Waikato University with a science degree and worked for the Waikato Regional Council on bringing tui back to suburban Hamilton. Hamilton was also where Paris was introduced to New Zealand's native bats, for which he developed a passion. 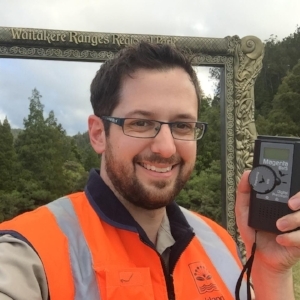 Ben is currently working with Auckland residents to develop a pest-free "wildlife corridor" linking the Hauraki Gulf islands and Waitakere ranges, encouraging birds to move between the two, and ideally settle in between, across the North Shore. Fiona Summerfield is a writer with journalism and science qualifications. She likes variety so her work has appeared in many different publications, and included children’s science web content, and scripts for a children’s television programme. She has also worked as the managing co-editor for Chemistry in New Zealand. 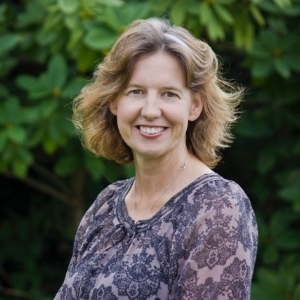 Fiona was short listed for the 2013 Kobo/NZ Authors E-Publishing Prize and was a recipient of the New Zealand Society of Authors 2016 Complete Manuscript Assessment Programme. 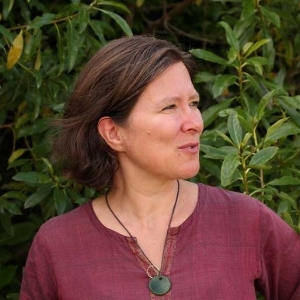 Last year she had chapters in two New Zealand publications; Scientific Sleuthing; Chemical discoveries made in New Zealand and Kai and Culture - because another passion is food.